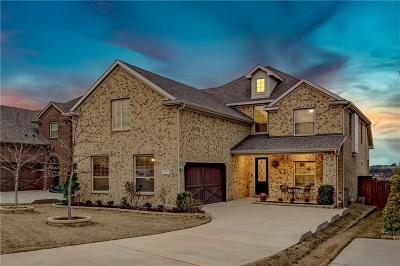 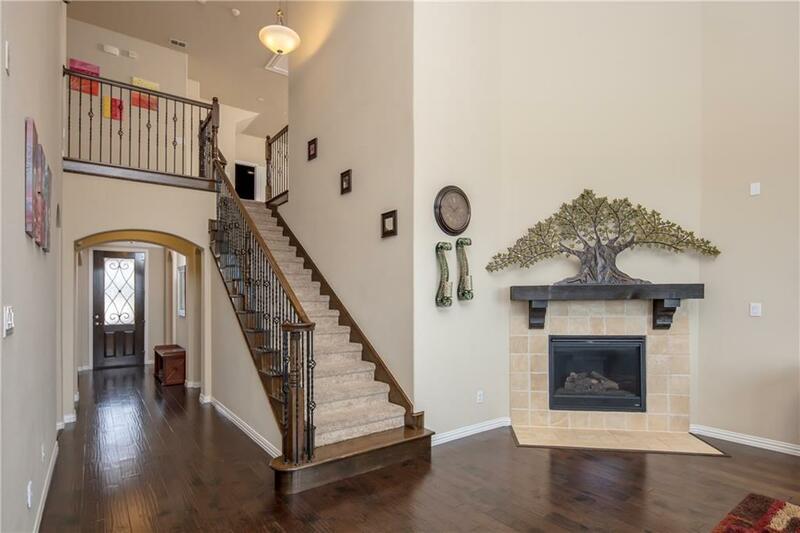 This amazing home boasts one of the most popular floor plans in Marshall Ridge along with an oversized garage and relaxing front porch. 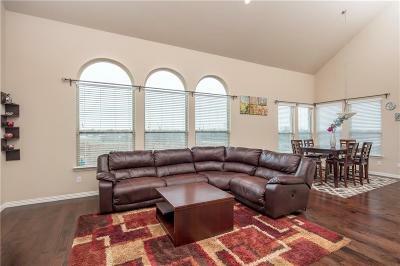 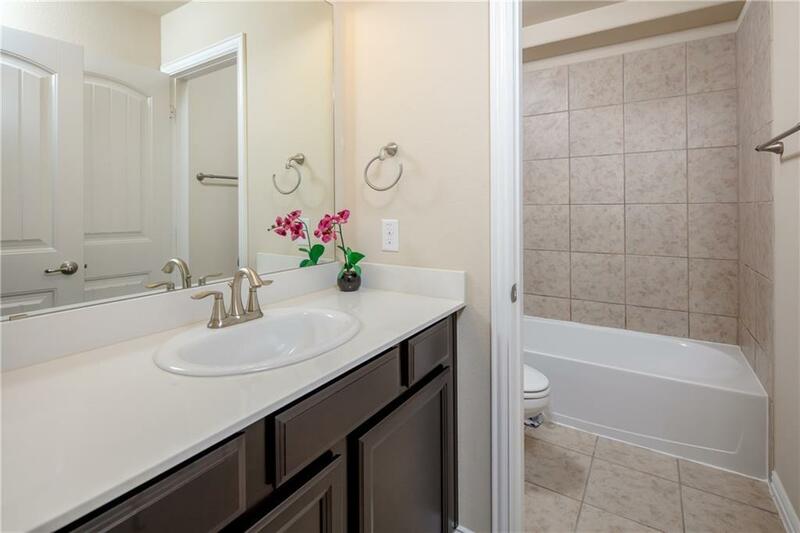 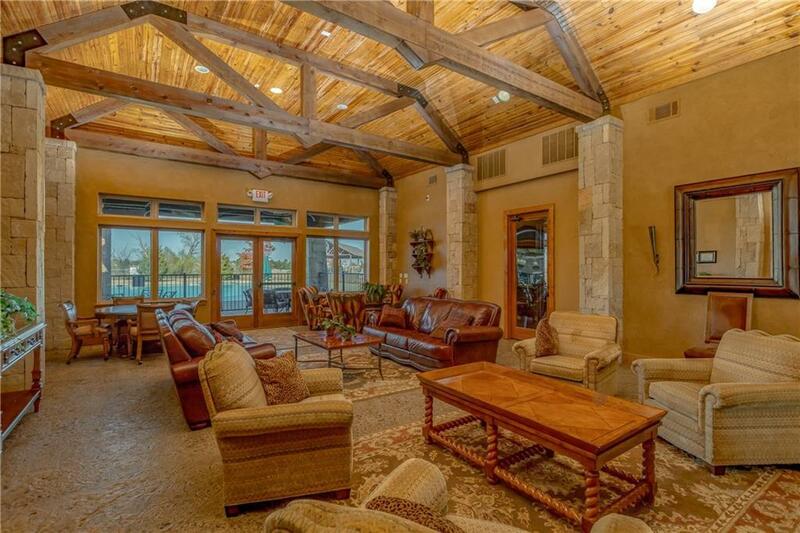 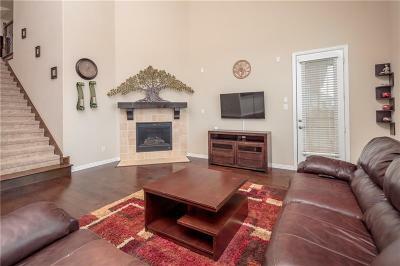 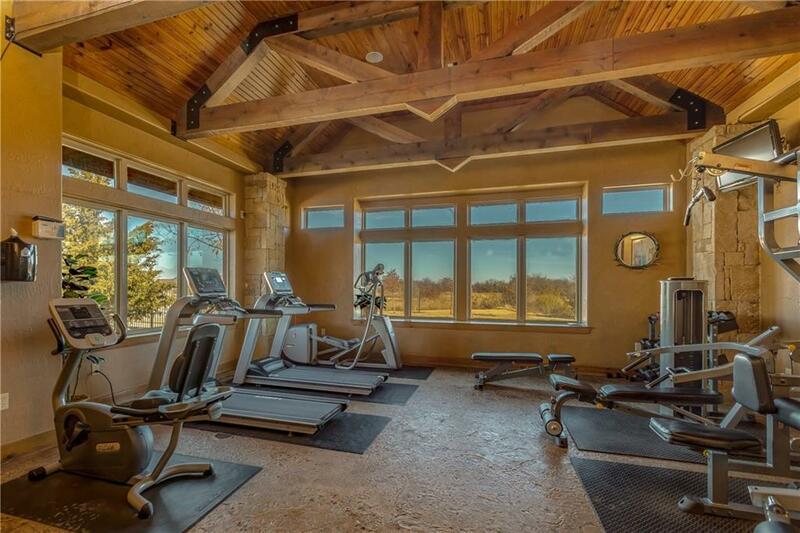 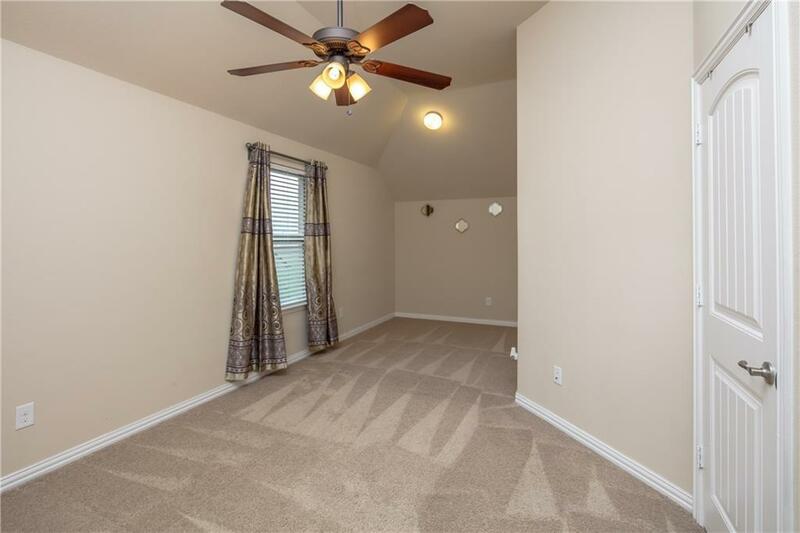 You can't help but be drawn in by the front to back wood floors and warm welcoming feel. 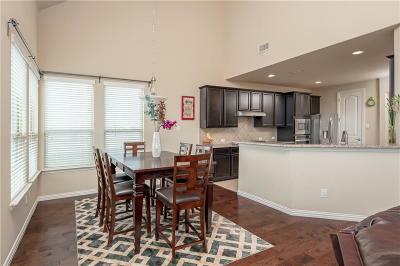 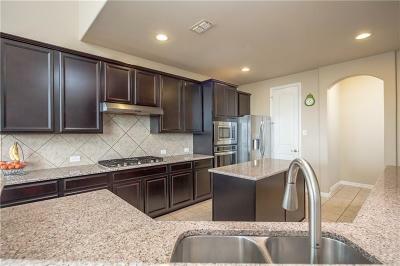 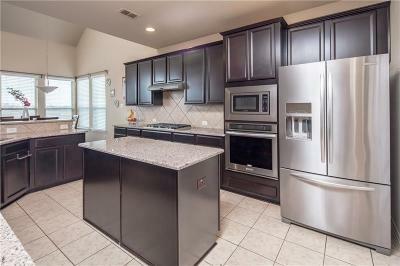 The large kitchen will quickly become one of the favorite rooms in the house with the upgraded cabinets and appliances. 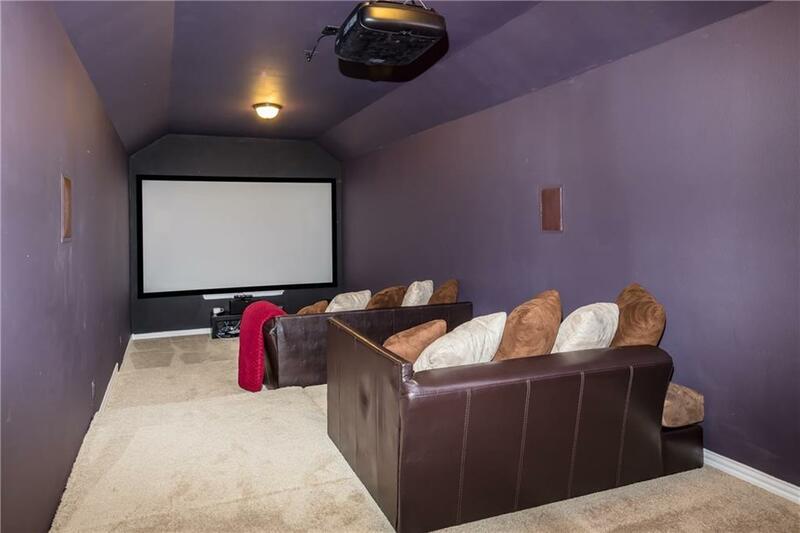 Of course the media room with the wall to wall screen might give the kitchen a run for it's money for the popular vote. 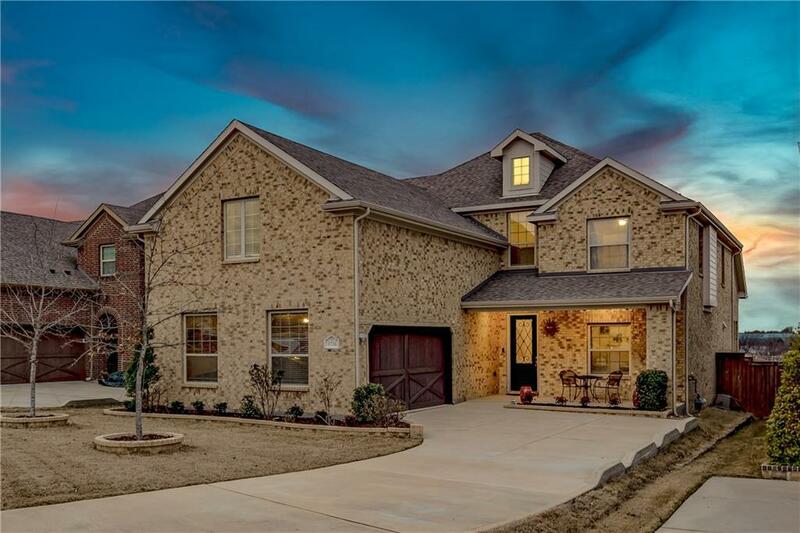 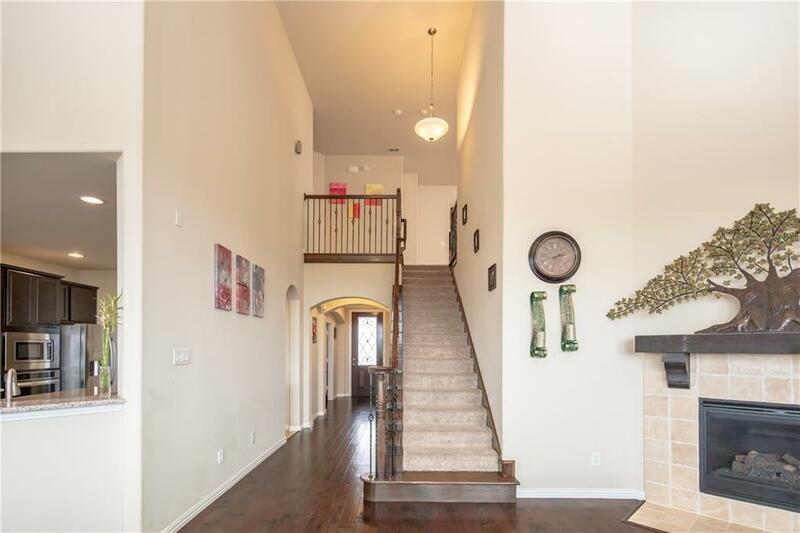 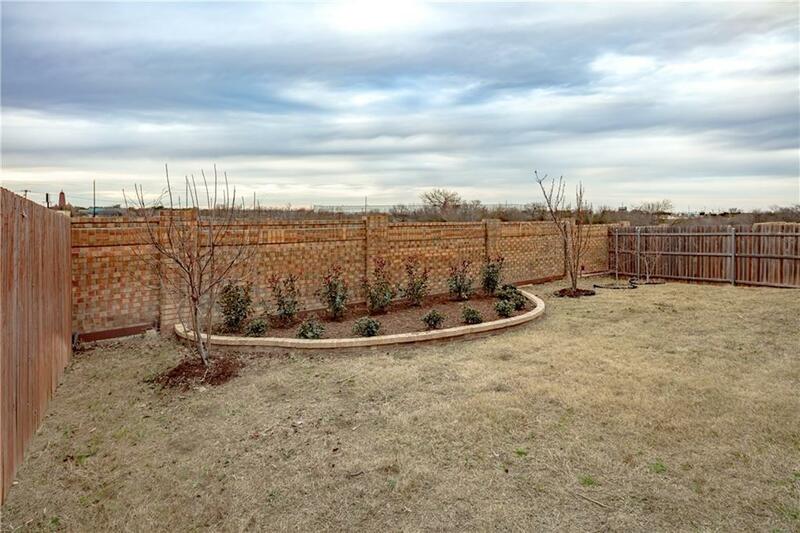 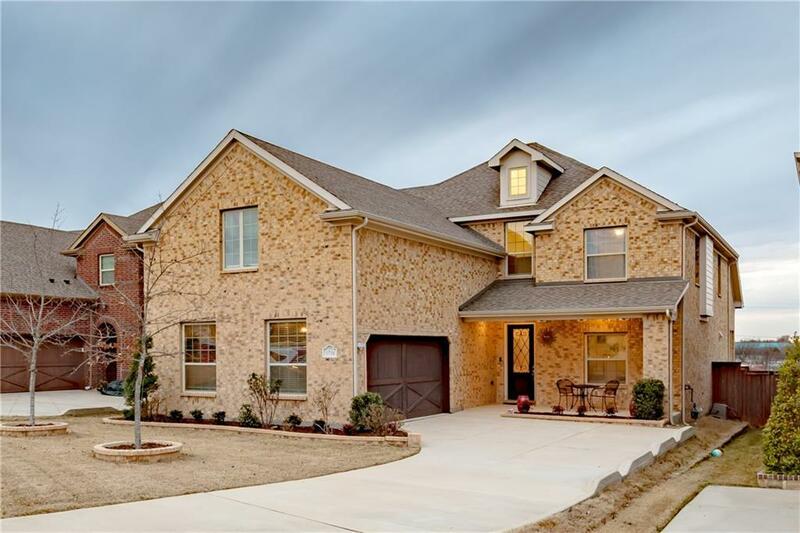 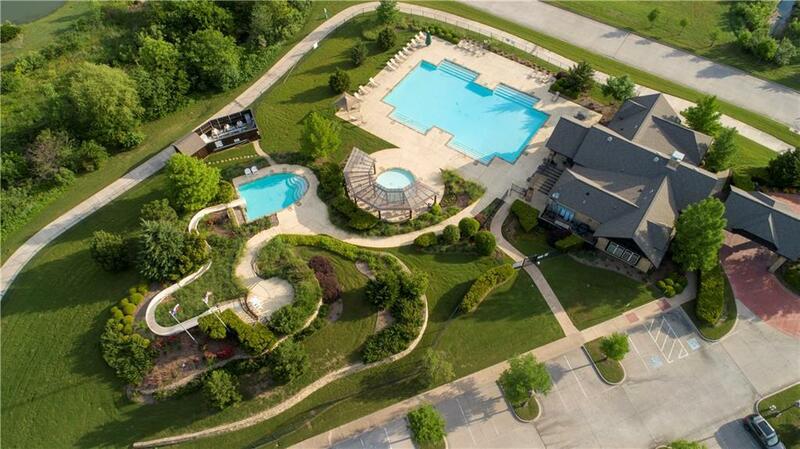 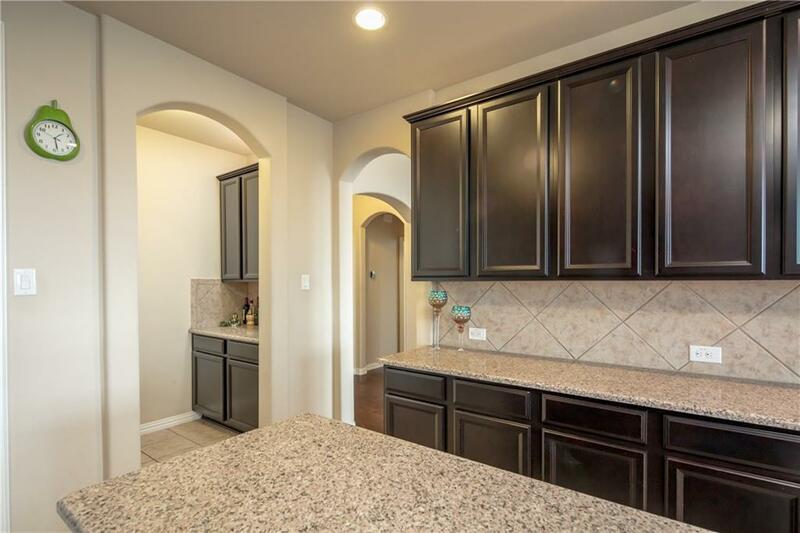 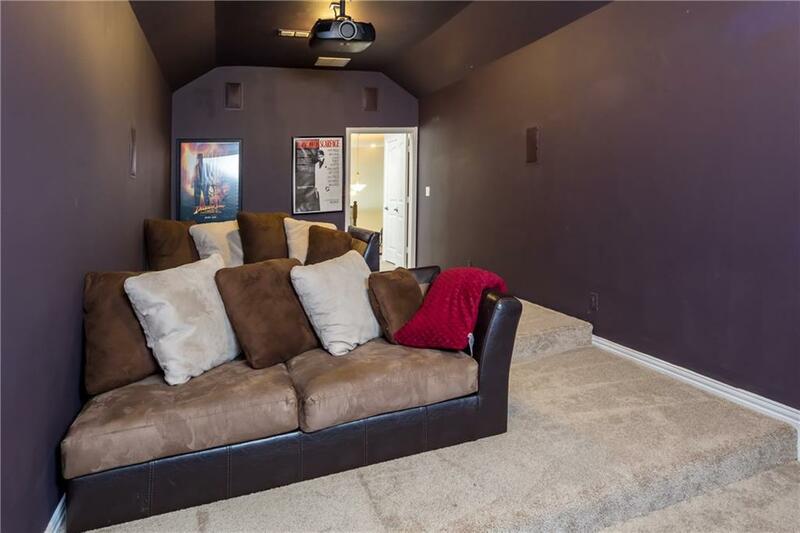 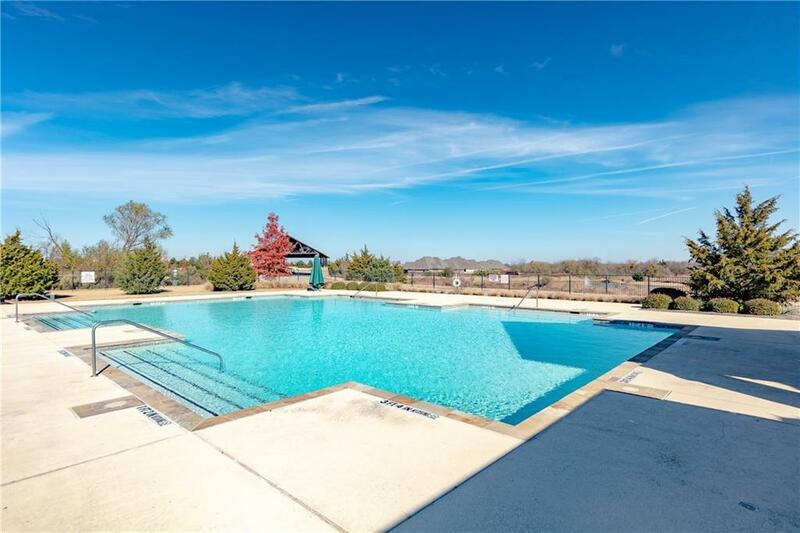 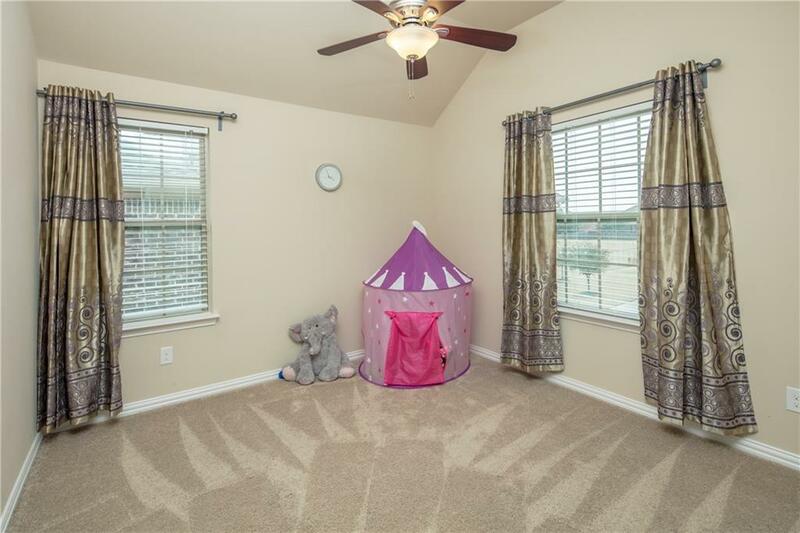 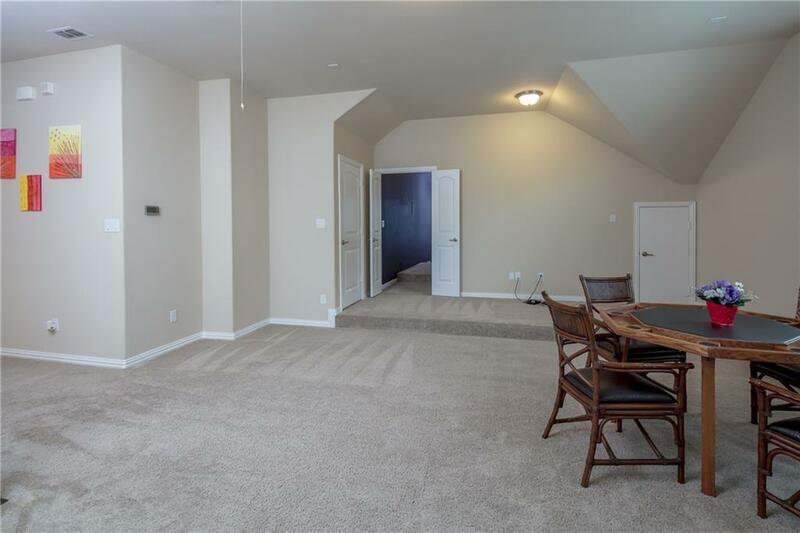 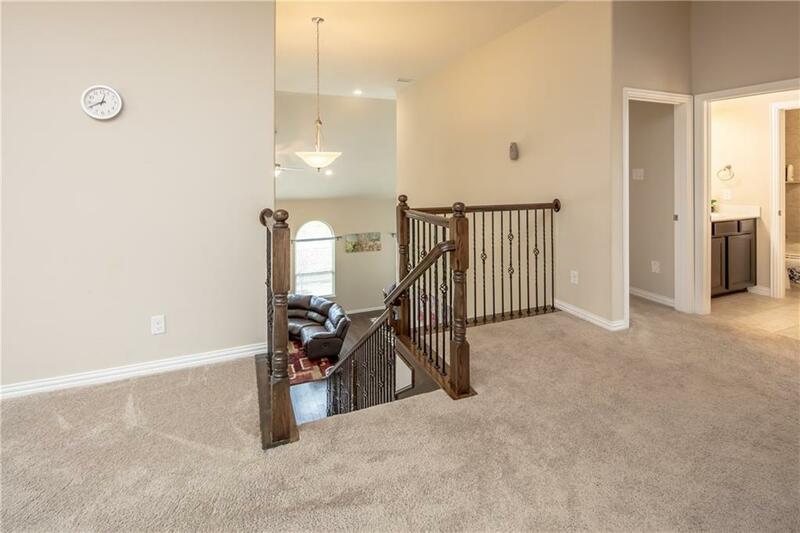 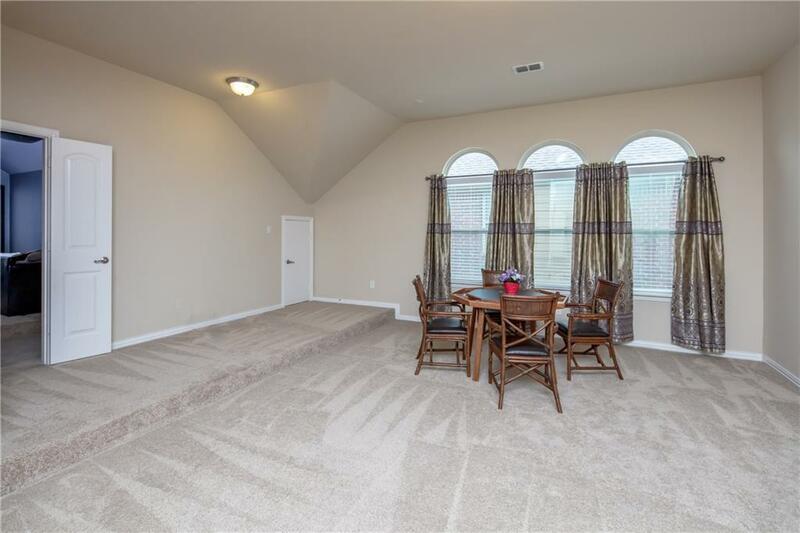 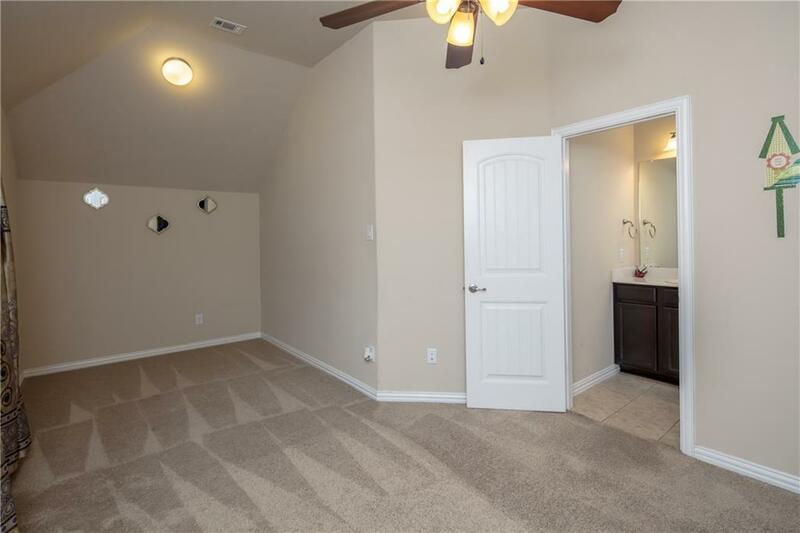 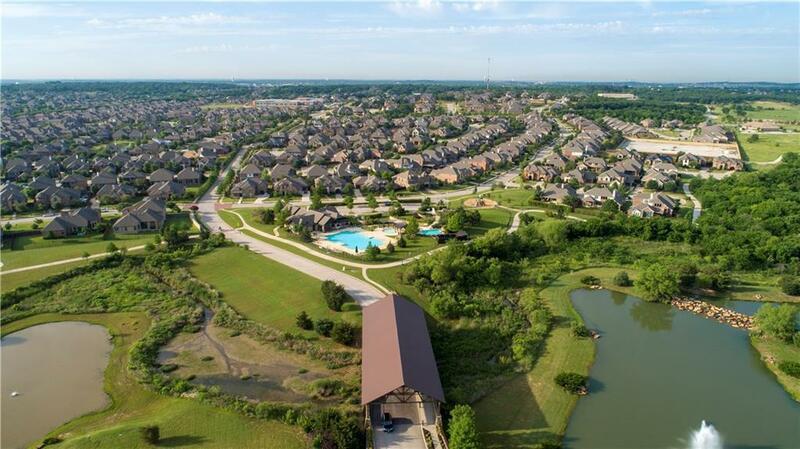 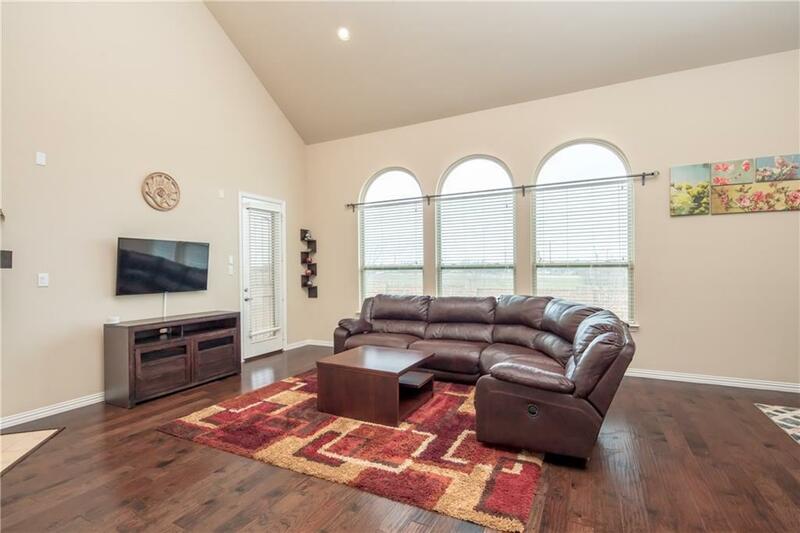 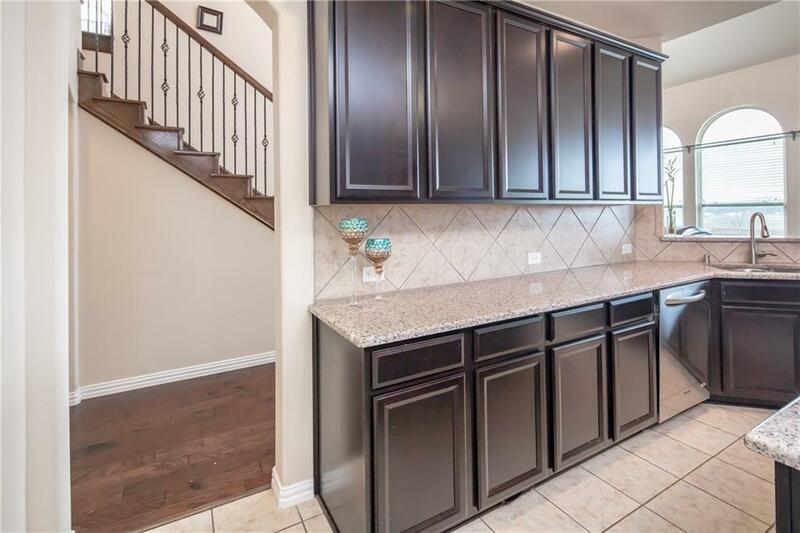 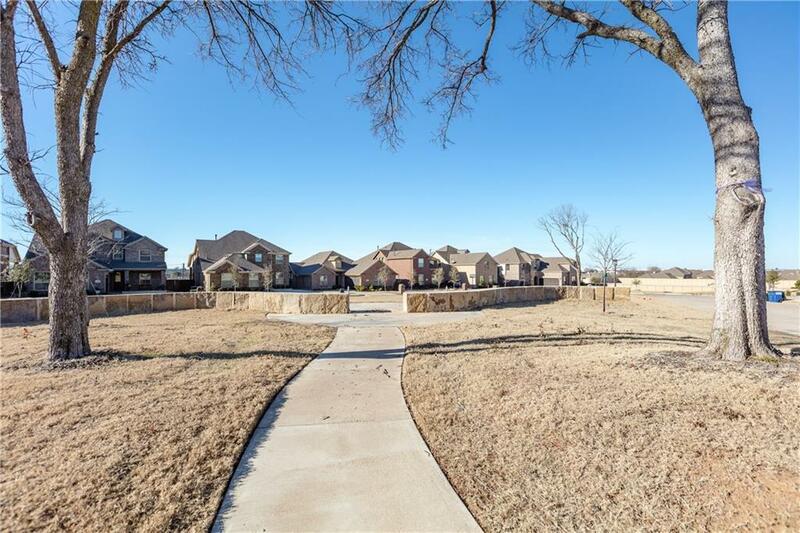 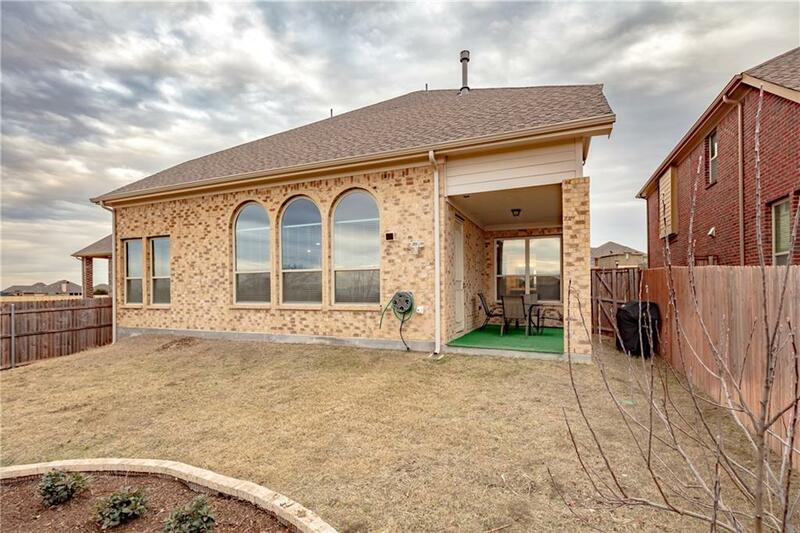 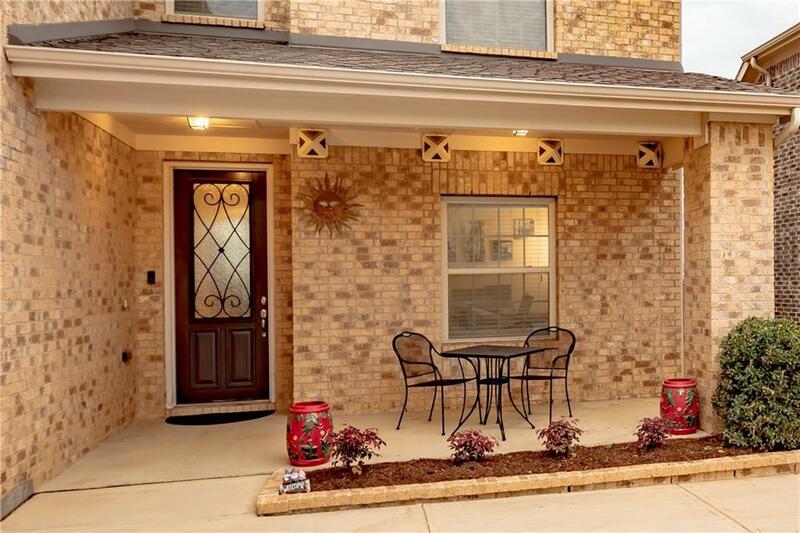 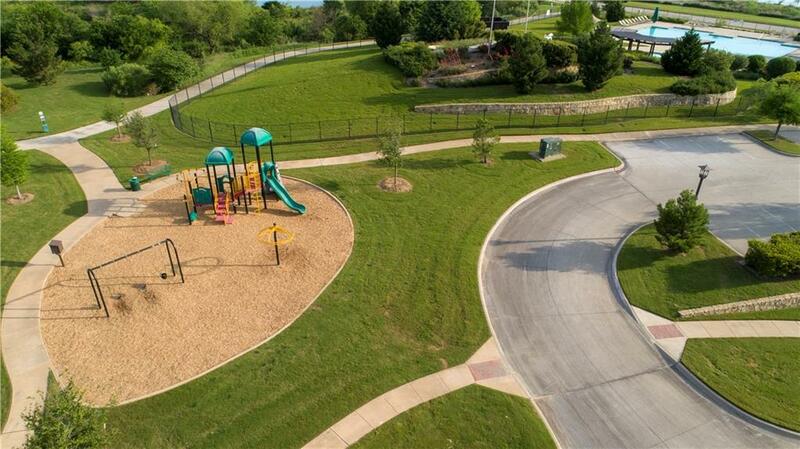 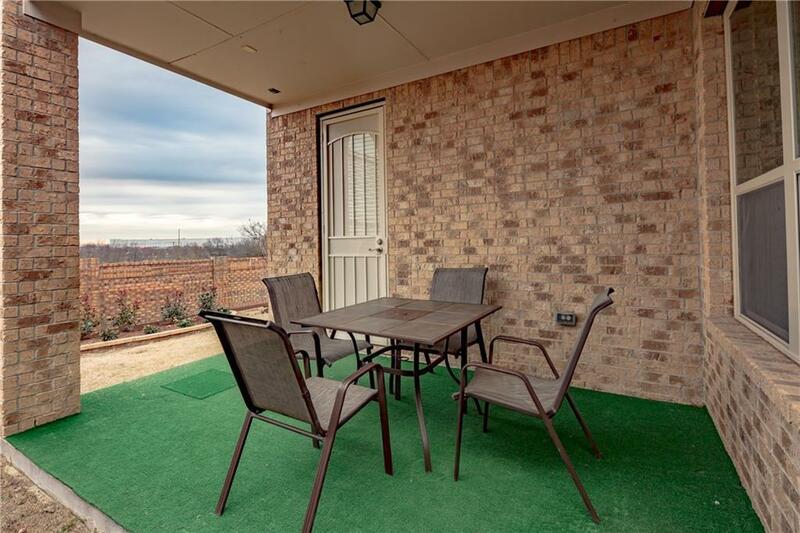 Add in the game room, covered patio, central vacuum, and extensive upgrades (over $55k in upgrades when built) plus a custom closet system all on a quiet circle with its own park and you have your perfect new home. 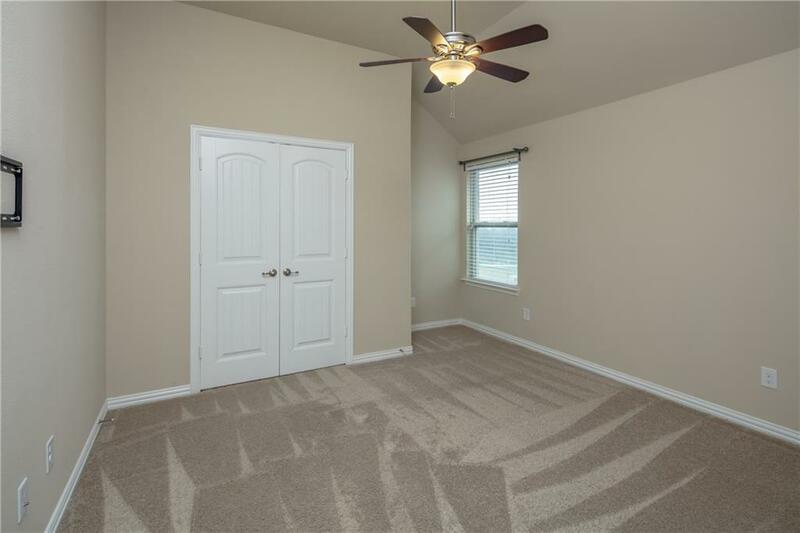 Ready for quick move in.